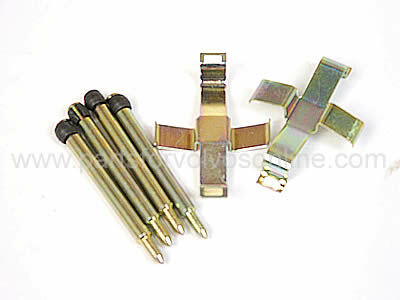 850, S/V/C70 Series Rear Brake Pad Pin Kit. To Fit: 850, S/V70 Series, up to 2000 rear. C70 Series up to 2002 (Coupe) and up to 2005 (convertible). High quality swedish supplied aftermarket Fitting Kit.